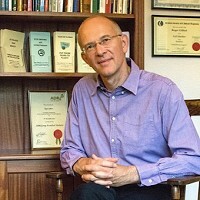 The Havening Technique was created and developed by Dr Ron Ruden and his brother Dr Steven Ruden. It is designed to alter and disrupt the negative emotional response. It is designed to alter and disrupt the negative emotional response to a particular event or experience and involves stroking the back of the arms, palms of the hand and the face. The Havening Technique has been shown to help with phobias, chronic pain, panic attacks and depression. 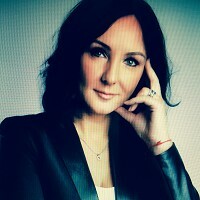 Please note: Only therapists listed as Certified Practitioners on the official website of Havening Techniques (www.havening.org) have completed the required training and assessment to be approved practitioners of Havening Techniques. Havening Techniques Certified Practitioner & Trainer, Counselling, Mindfulness, NLP Master Practitioner, Hypnotherapy, Psychotherapy, Thought Field Therapy, Integral Eye Movement Therapy, Coaching, Public Speaking, Stress in the Workplace Training and Resilience Solutions. You can be freed from past traumas and ways they are causing anxiety, PTSD, phobias, fears, stress, depression, negative thinking, feeling of being stuck, blocked and unhappy. To bring you freedom from the above I use a very powerful method called The Havening Techniques®. 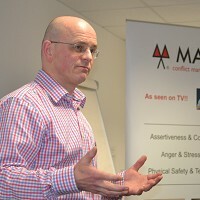 Mark Wingfield became one of the first UK Havening Techniques® Certified Practitioners and has used Havening since 2014 to complement his specialism in emPowering individuals to handle fearful situations effectively. 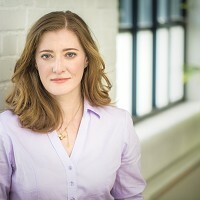 Christina is the founding Director of Christina Perritt Practice, a Cambridge-based therapy practice specialising in Anxiety, Depression, Weight Loss, Phobia, PTSD, Serious Disease, Pain, Addiction, Trauma and Abuse. 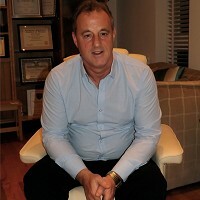 I specialise in helping people with anxiety and phobias, confidence building and smoking cessation using hypnotherapy, NLP and havening techniques. I am based in Alwoodley, North Leeds, with easy access by car and public transport from the centre of Leeds. If you are travelling by car there is plenty of parking available. 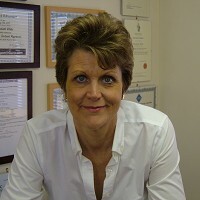 My Name is Diane Beck and I am a CNHC, MNCH Registered Hypnotherapist. I am also a (Neuro Linguistic Programming) NLP Master Practitioner and Master NLP Coach, Certified Havening Practitioner® and TFT Master Practitioner. 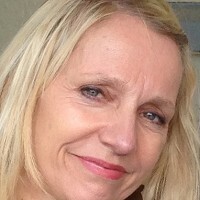 Welcome and thank you for taking the time to read my profile. Ask yourself what is preventing you from resolving issues, holding you back from leading a more fulfilling, satisfying and healthier life ?? 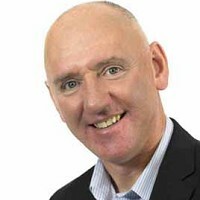 I can help drop that unwanted behaviour, improve that performance or achieve that dream.